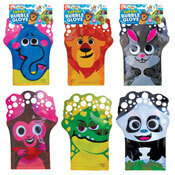 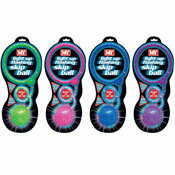 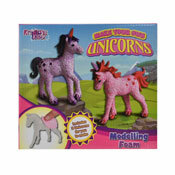 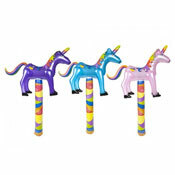 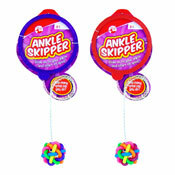 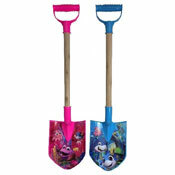 A&K Hosiery have a superb range of Wholesale Toys & Inflatables all at Cheap Wholesale Prices. 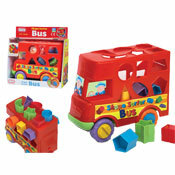 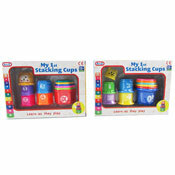 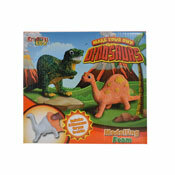 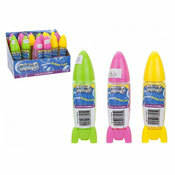 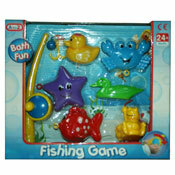 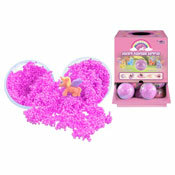 We have a huge selection of toys and games to suit all ages. 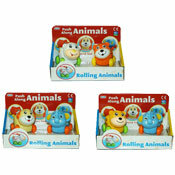 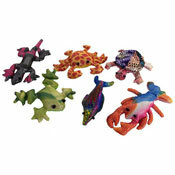 Soft toys from birth upwards, craft and art to keep the kids busy. 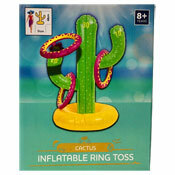 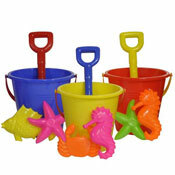 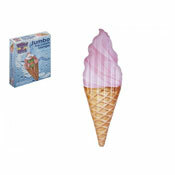 Our extensive Wholesale Inflatables include Paddling Pools, Inflatables, Arm Band much more.